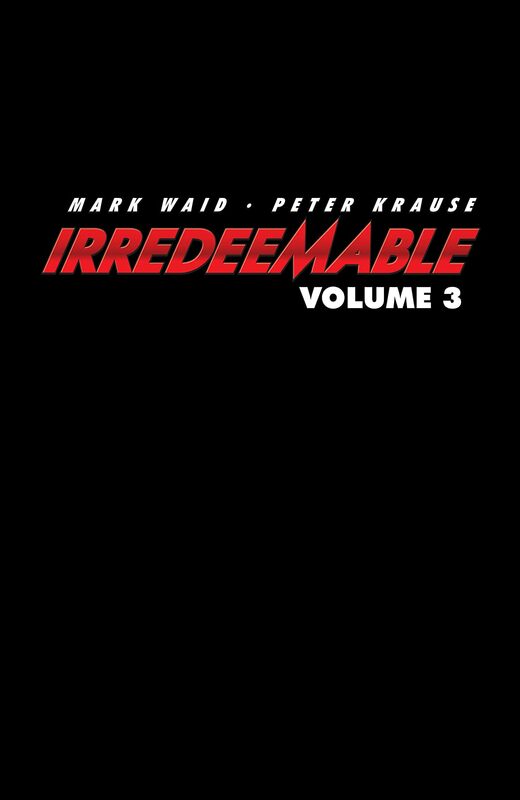 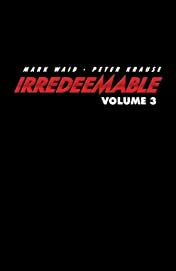 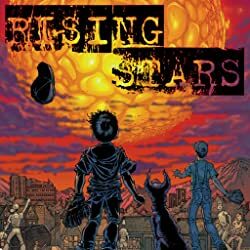 A comic book industry event continues: Volume 3 of the new original ongoing superhero series from Mark Waid! 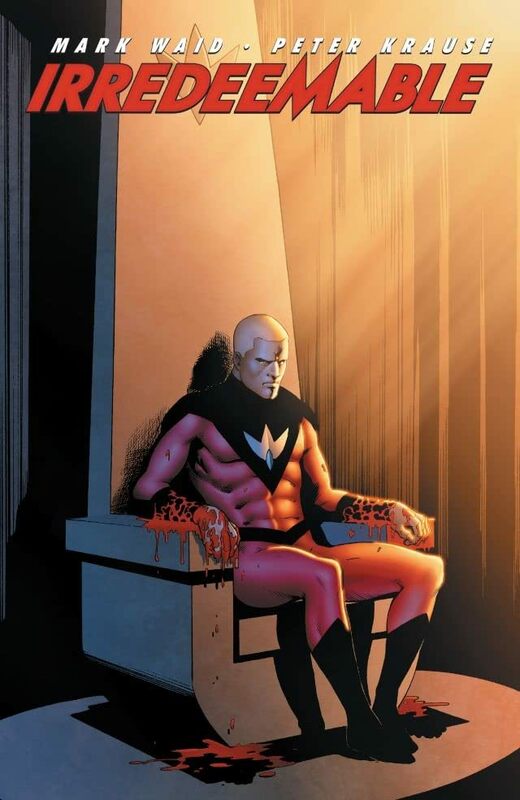 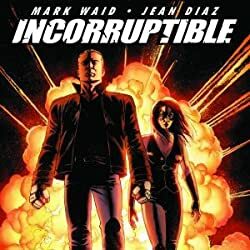 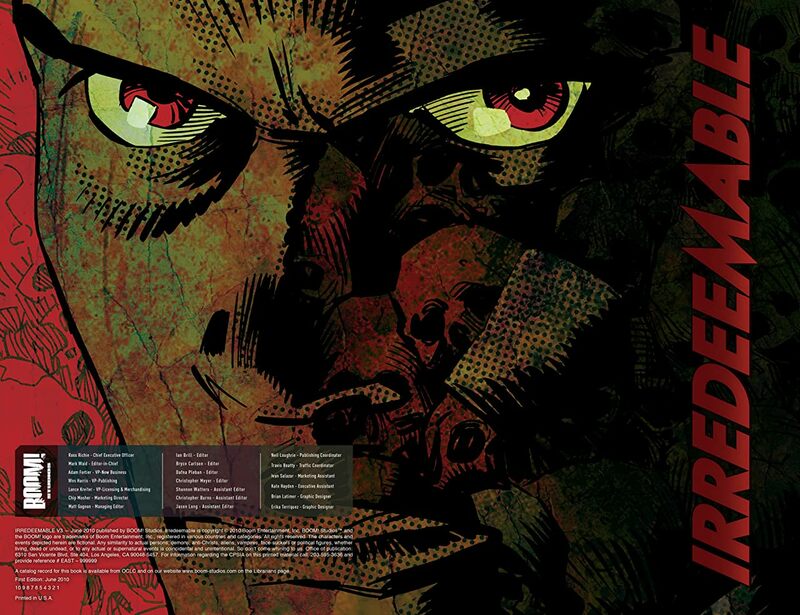 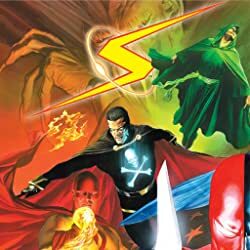 IRREDEEMABLE dares to ask the question: what if the world's greatest hero decided to become the world's greatest villain? 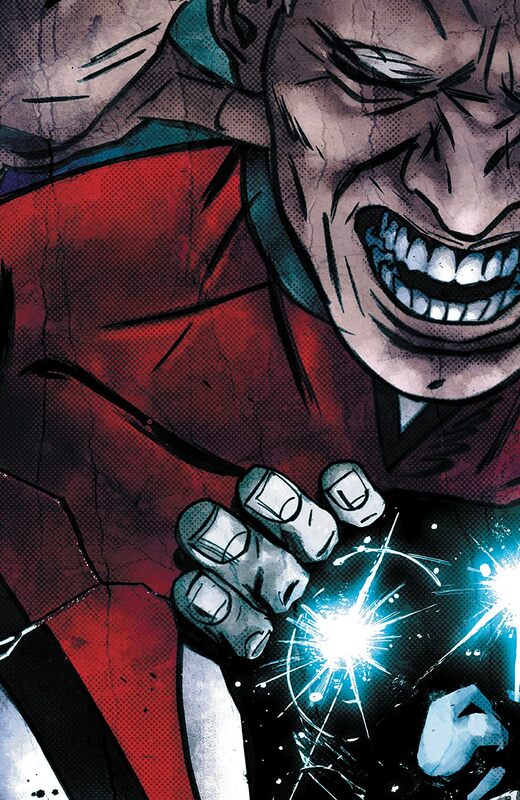 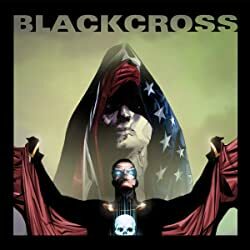 A "twilight of the superheroes"-style story that examines super-villains from the writer of KINGDOM COME and EMPIRE!